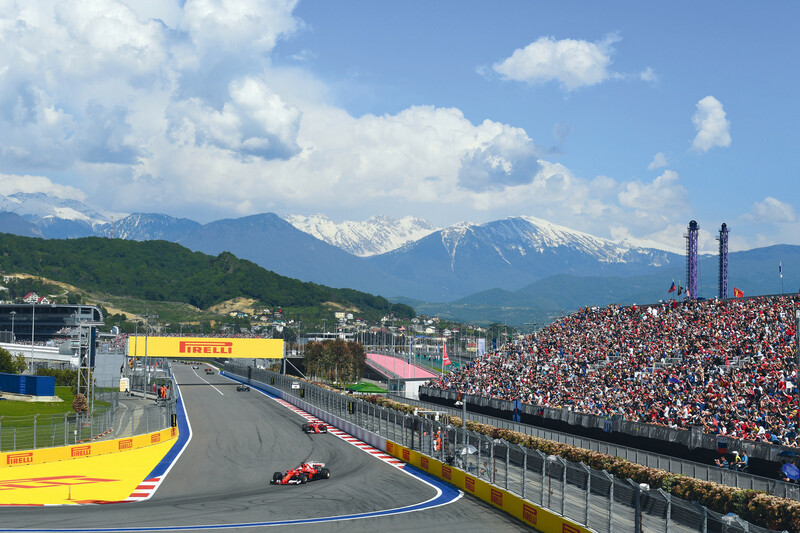 September is a very exciting time for the fans of auto racing in Russia and abroad – that’s when the Russian Grand Prix takes place in the sunny city of Sochi! 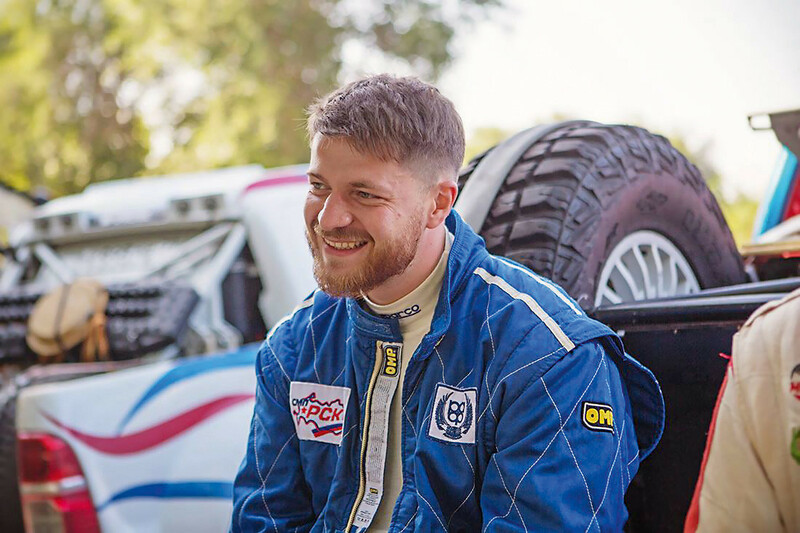 This year, it will be taking place for the sixth time and to get you pumped, we sat down with Alexey Titov, the CEO of ROSGONKI (the company that organises the event) to talk all things racing. Please tell us a little bit about yourself and how you ended up working for ROSGONKI. I became the CEO of the company on the day it was founded – December 1, 2017. Our team began working on this huge and important project in 2016. As Steve Jobs once said, there’s only one way to undertake such big tasks: to fall in love with it. So ROSGONKI was the logical continuation of my long-time hobby, i.e. motorsport. 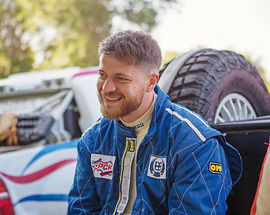 Although I’m actually an economist by training (I have an economics degree from the University of Edinburgh), as a kid I did racing, went to karting school and even worked as a mechanic for quite some time at Uspensky Rally Technics, which gave me an invaluable experience in the world of racing. Last year I also took part in the Africa Eco Race, a 14-day marathon that was absolutely exhausting for the entire team but, at the same time, a great test of our toughness. What are your day-to-day responsibilities now that ROSGONKI have taken over the Russian Grand Prix? 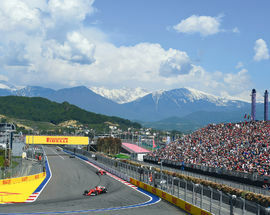 The Russian Grand Prix, like all other Formula One events, has clear organisational principles. Our daily tasks include things like sports safety, logistics, ticketing, the cultural program for the events, the communications strategy and dealing with the relevant government stakeholders. What differentiates Sochi and its Grand Prix from other F1 races? Sochi has a totally unique atmosphere. On one hand, it’s Russia’s most popular beach resort thanks to its nature and climate. On other, it’s also become a popular tourist destination after the 2014 Winter Olympics and the Russian Grand Prix. Our Grand Prix is the only one that takes place on a stationary track that’s integrated into an Olympic Park. 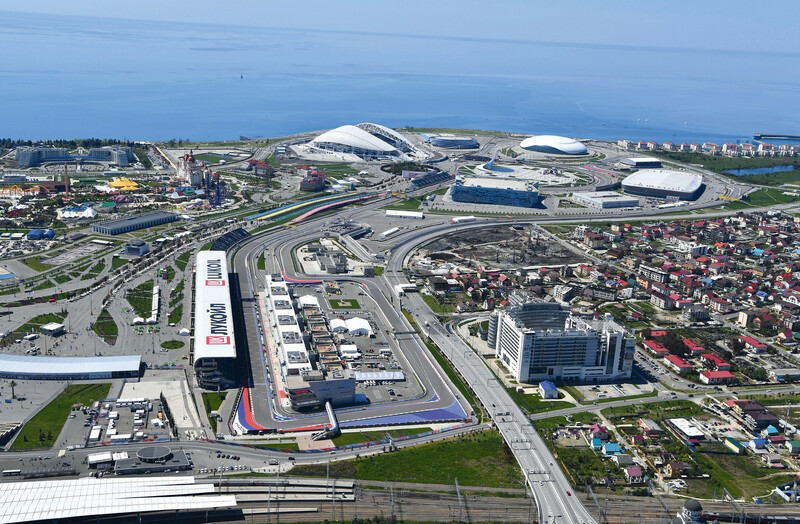 In addition, it’s becoming more and more affordable to spend a weekend at Sochi Autodrom and the cultural program on offer has no comparatives elsewhere. 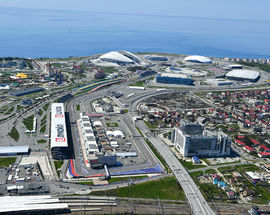 What are you going to differently for this year’s Sochi Grand Prix? I am confident that the sixth edition of the Russian Grand Prix will be very special for the fans. My team was highly attentive when organising the sports and cultural program; we even undertook some serious research involving the fans, the results of which we will keep in mind when organising activities for them. First of all, there will be loads of culture and famous Russian rock bands will be giving concerts. I’m a big fan of rock music and am happy that fans can enjoy thrilling races and great concerts. There will also be an air show, a classic rally, an auto and moto exhibition and much more – every fan will find something to his or her liking. This will be the most memorable edition of the Russian Grand Prix to date! You spend quite a bit of time in Sochi now. How does life differ between this seaside city and busy, cosmopolitan Moscow? 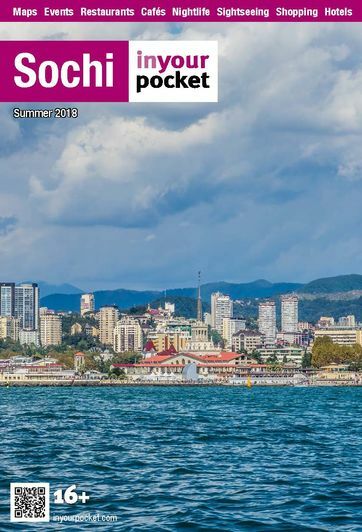 Sochi is a large tourist centre that is visited by millions of Russians each year. From a tourist perspective, Sochi is a popular destination thanks to the great weather, the sea, the mountains and big international events. But for me, a person who lives and works here, life is not too different than in the Russian capital.